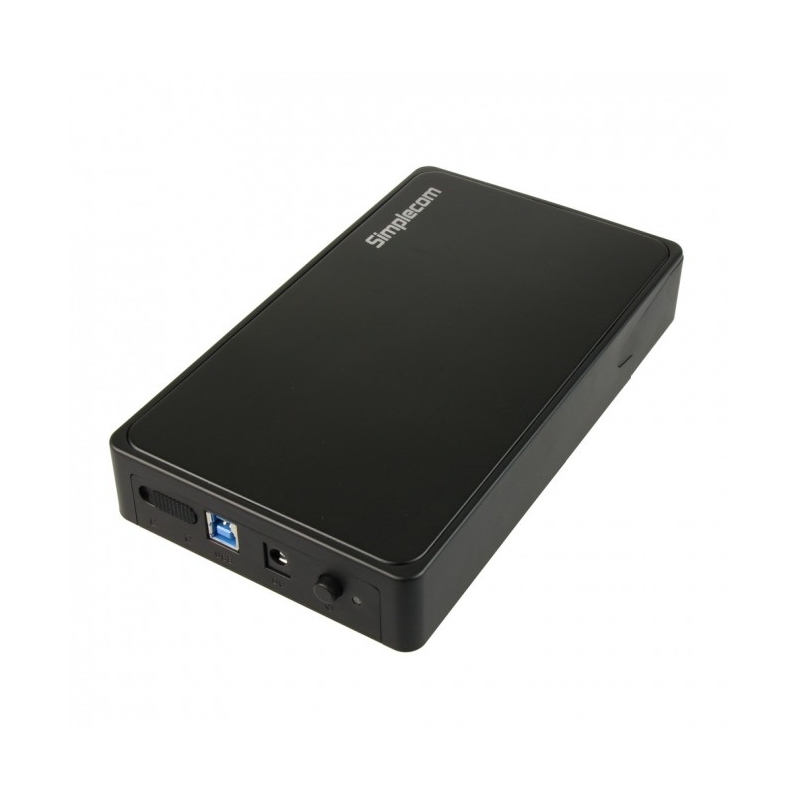 This SE325 enclosure offers good design, speed and portability. 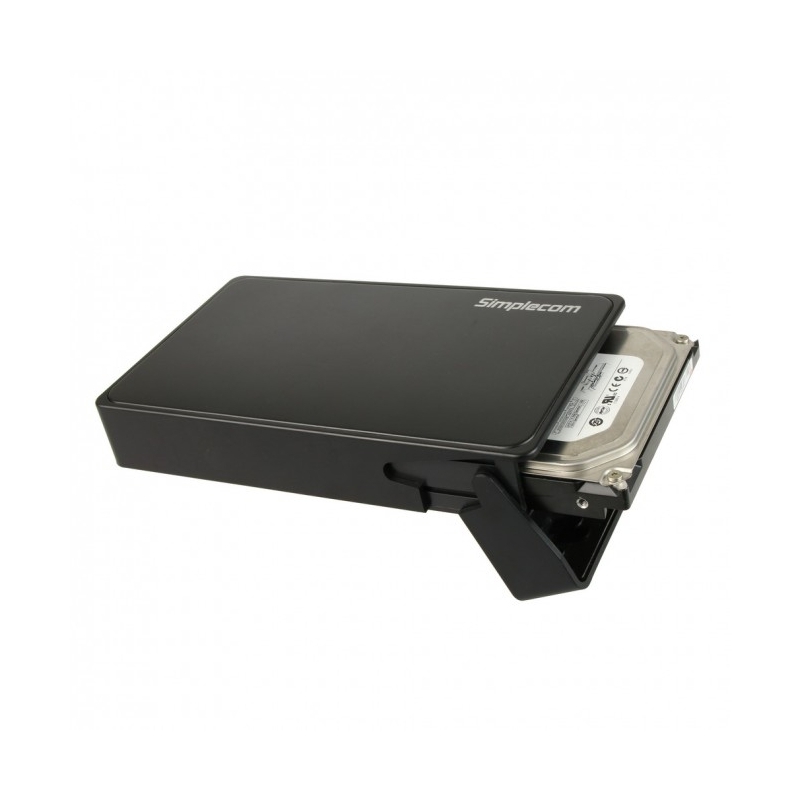 Simplecom SE325 enclosure is one enclosure that will stand tall in performance. It is design to be very fast when linked to your HDD with USB 3.0 interface in high speed. This enclsure with unique HDD Slot design, tool-free installation in 3 Seconds. Couple it with USB 3.0 technology to give you an establish interface that is widely available with unsurpassed performance. The light weight and small form factor goes very well everywhere you go. 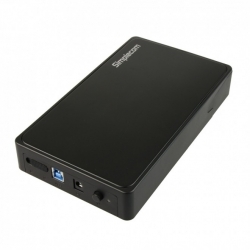 This SE325 enclosure offers good design, speed and portability. Available USB 3.0/2.0 port on the computer.